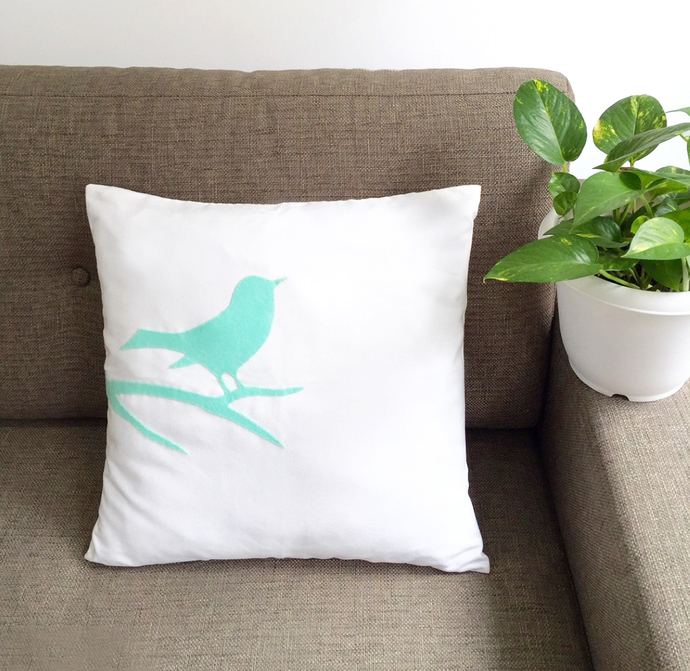 A minimal decorative pillow cover for your home corners, front porch and great as housewarming gift too! 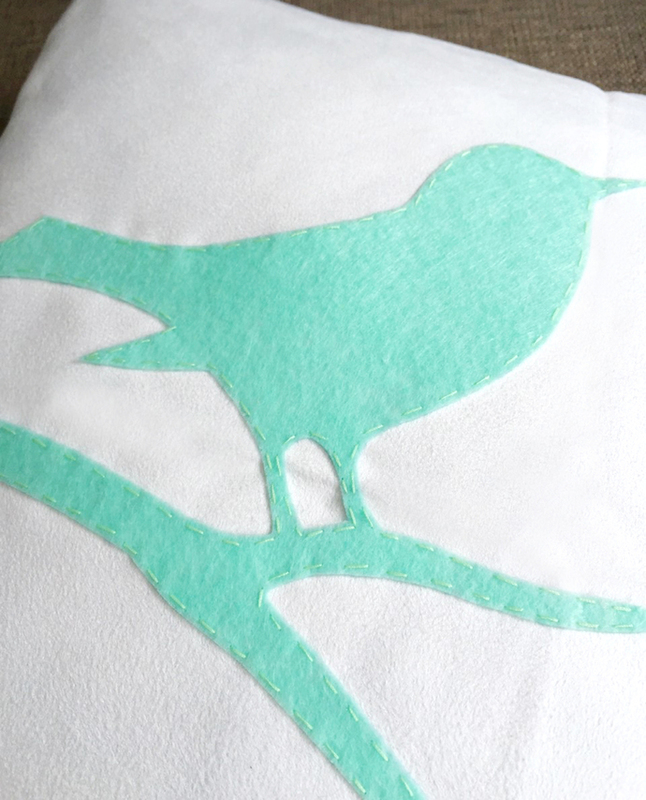 *Fabric is soft comfy Suede in White, bird is hand-cut of recycled Felt, hand-sewn with love on the front panel only. 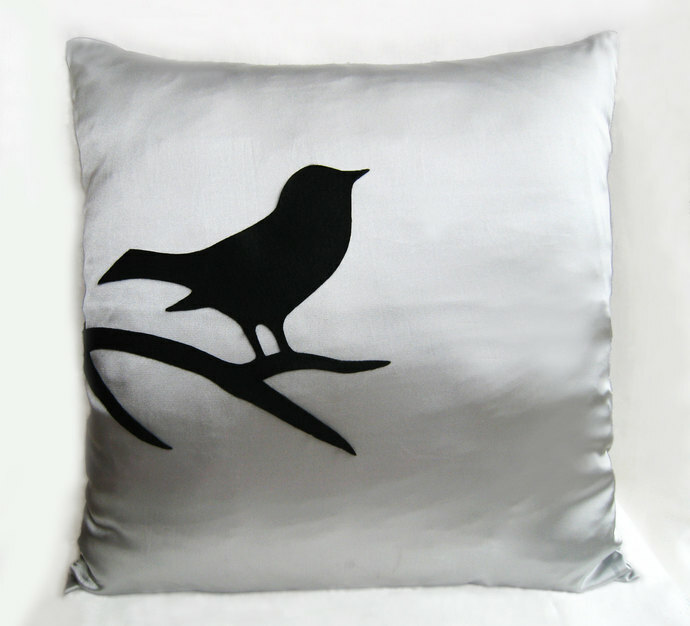 *Please refer to 'Felt Color Choice' for the birds color you want, and tell me! 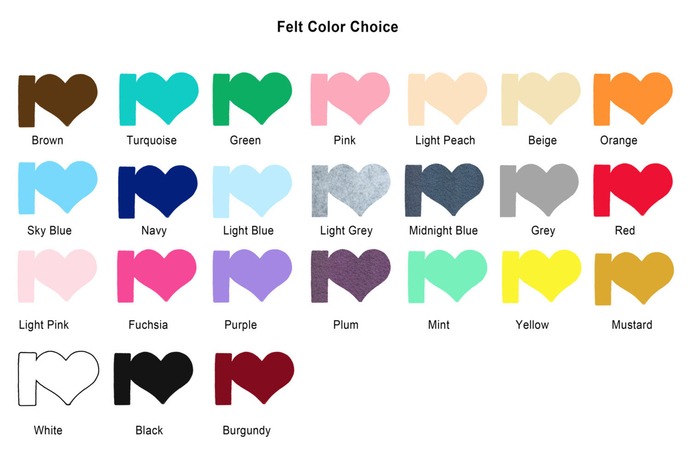 **Navy base, Mint, White, Black, Pink and more color base are available.